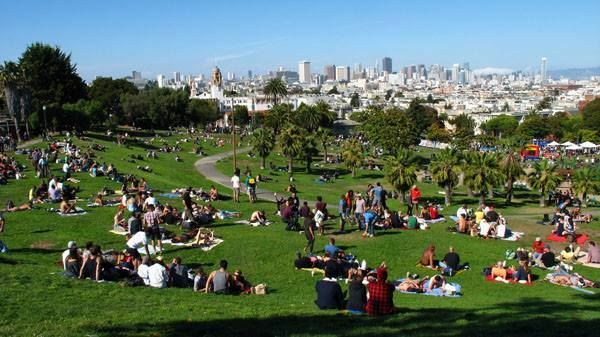 Bay Area Lawyers for Individual Freedom will be hosting a gathering at Dolores Park Sunday, September 18th for all Bay Area Law Students. Come meet, mingle, and learn more about BALIF, the nation's oldest and largest LGBT Bar. We will have some drinks available, but please feel free to bring your own beverages and/or refreshments. Family,Friends, and Pets encouraged!